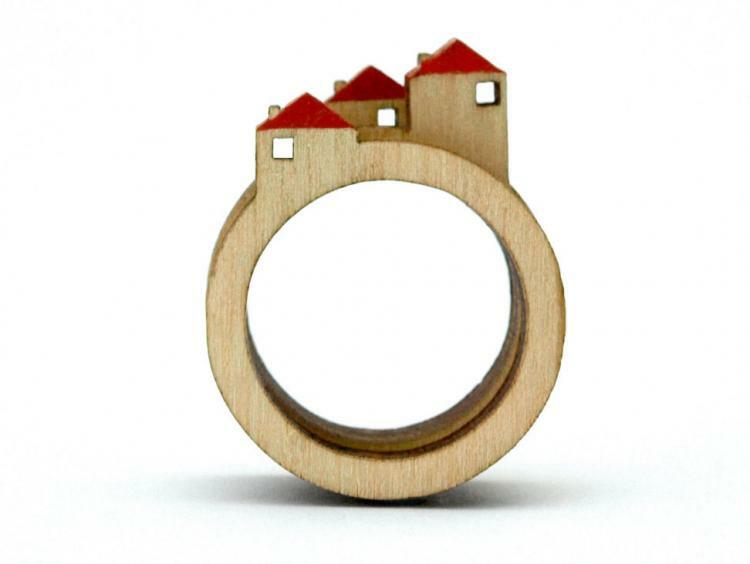 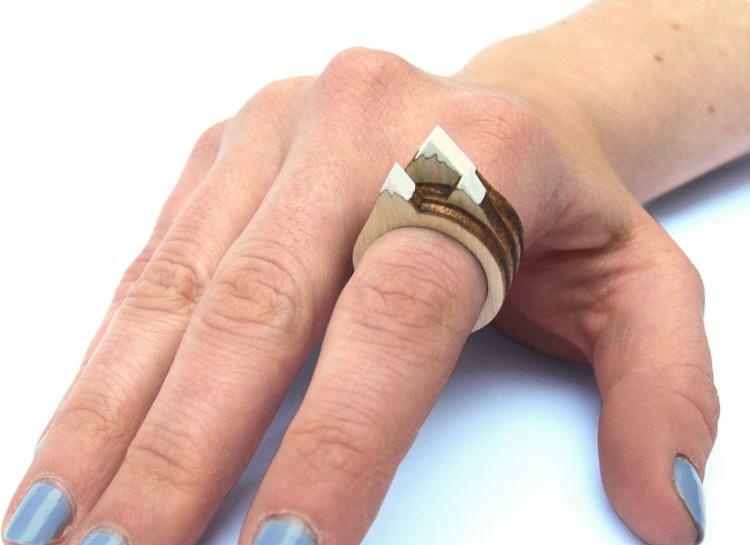 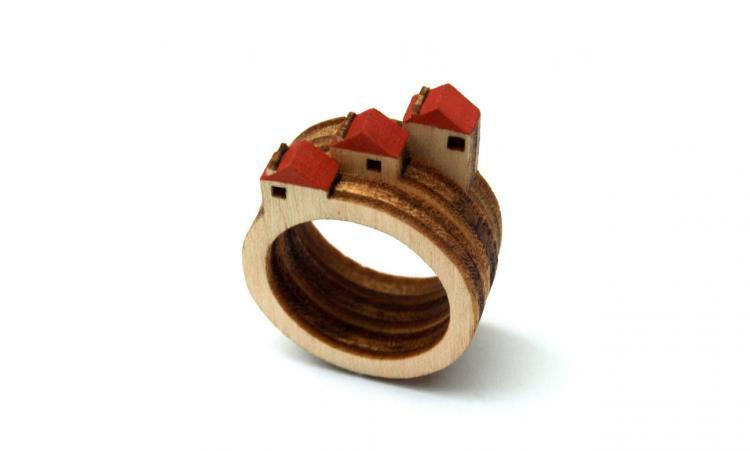 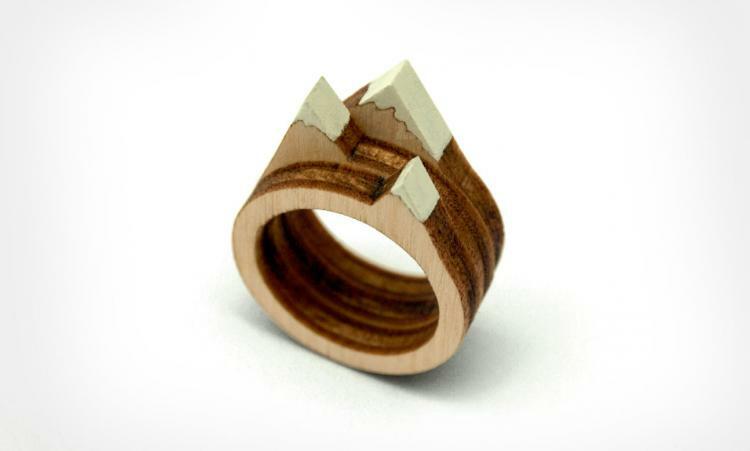 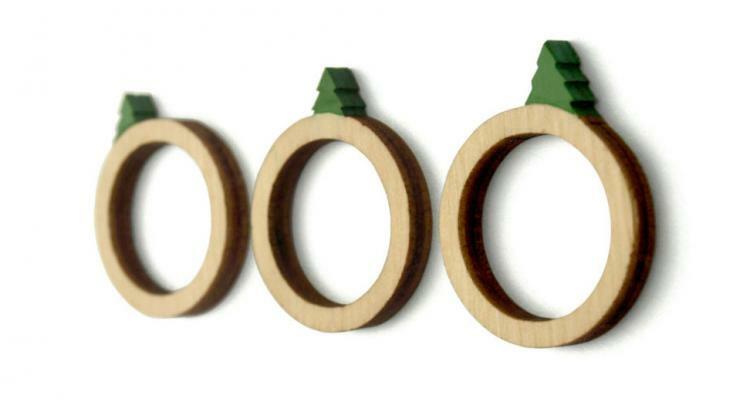 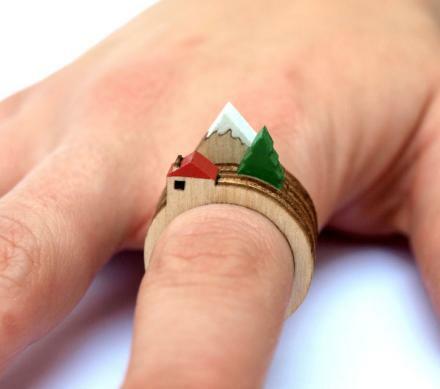 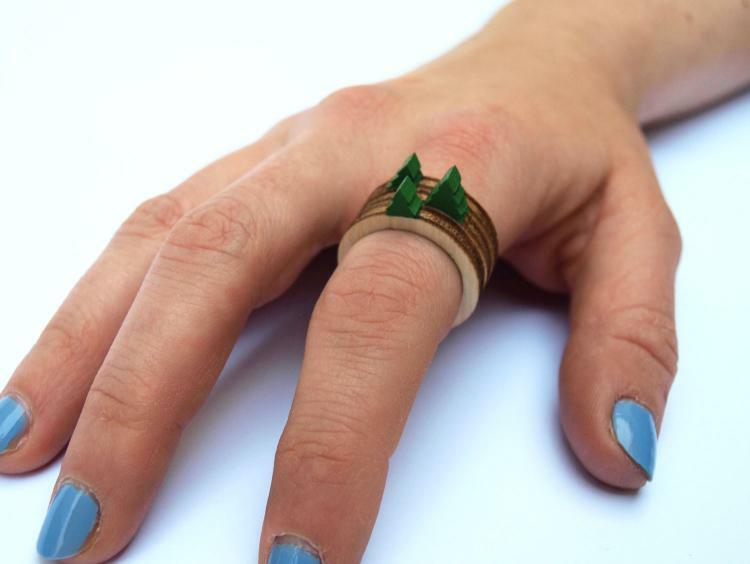 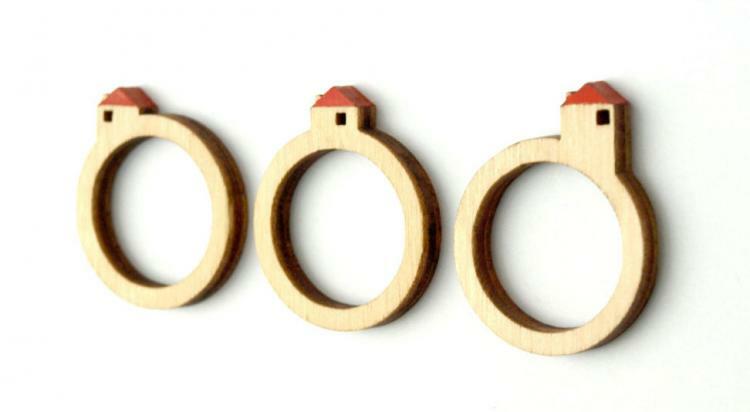 These rings made from birch plywood come with little mini landscapes on top of them, and when not using them to make beautiful mini landscapes that are perched atop your finger, can be used as a brass knuckle in your next encounter of fisticuffs. The rings come in four different sets: trees, houses, waves, and mountains, so that when you combine one of each you get a charming little piece of scenery right on your finger. 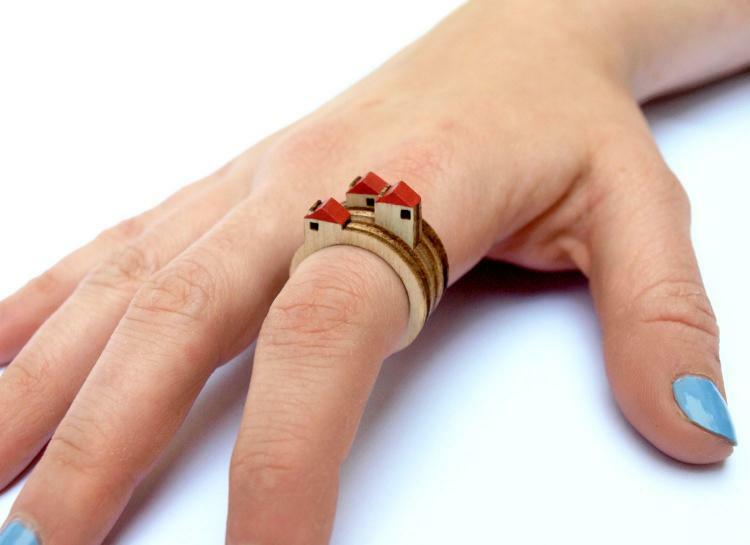 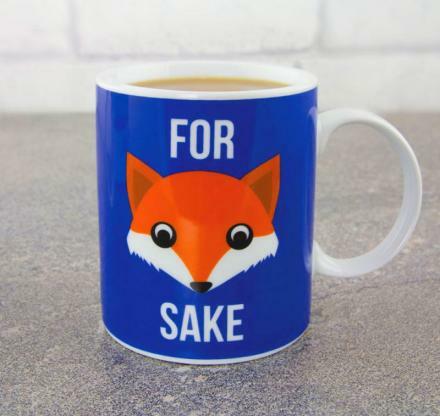 The only downside is you have to buy each ring individually, as it doesn't look like they offer a ring that has one of each scene. 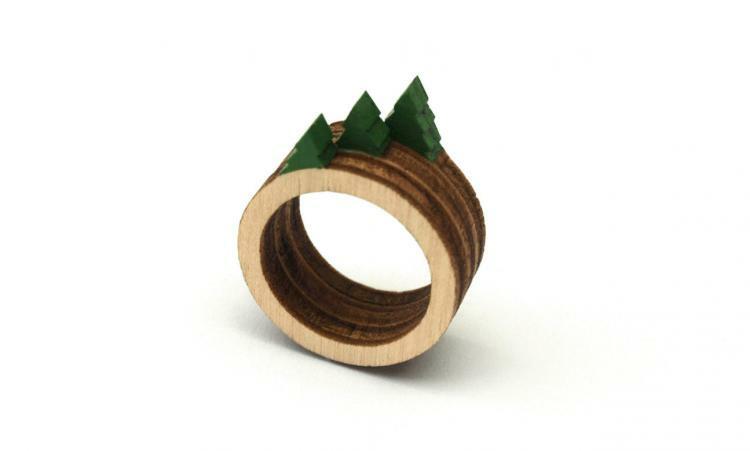 The rings are handmade in the UK using a high specification birch plywood that is laser cut, along with enamel paint for the scenery. 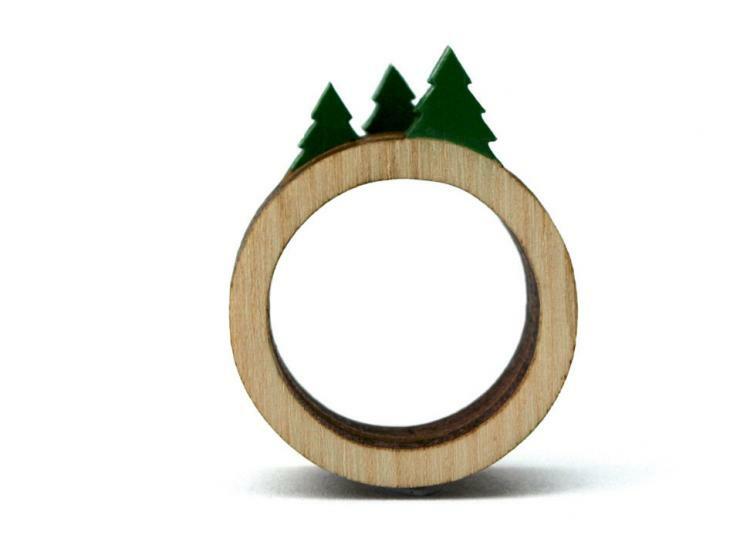 Each ring contains a set of 3 thinner rings that contain a different size tree, mountain, house, etc, that you can then move apart from each other to give the illusion of depth.